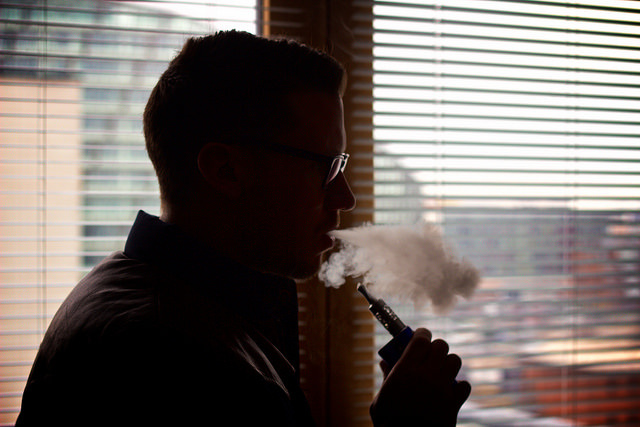 It was announced yesterday (Tuesday 8th December) that the Welsh Health Minister, Mark Drakeford has retracted his plans to ban the use of e-cigarettes in all enclosed public places in Wales. In the past it had been stated that the Welsh government wanted to restrict the use of e-cigarettes in the exact same way that tobacco has been, due to concerns their use may “normalise” smoking for children and young people. There were also opinions from certain ministers who felt they may act as a “gateway” into smoking tobacco. These claims, of course, are entirely unfounded. The proposed ban, was projected to come into place in 2017, making it a first in the UK. The plans were opposed by some anti-smoking groups such as Ash Wales, Cancer Research UK and Tenovus, with the groups citing that they helped tobacco smokers move on from their habit. The opposition for the plans were backed by a major review from Public Health England which established that e-cigarettes were 95% less harmful than their tobacco counterparts. Public Health Wales, local health boards and the British Medical Association have come out in support of the retraction, while opposition politicians called it a “huge step backwards”. Less rigorous restrictions on e-cigarettes than those on tobacco have been put forward, and these appear to have now been acknowledged by the health minister, with the Public Health Bill set to only ban the cessation aids in schools, eating places and on public transport. It seems there is a lot of backing from the major anti-smoking organisations in the UK, so if you, like thousands of others are looking to switch to a healthier alternative, why not take a look at the range of e cigarette (UK based) products we have at OK E-Cig? Image: Ecig Click under Creative Commons.